Write what you know is an old adage in writing communities, and Jason Fry is a perfect example of this sentiment. With dozens of Star Wars titles to his name, he has recently continued sharing his depth of storytelling within the universe with two books that tie in to Star Wars: The Last Jedi. 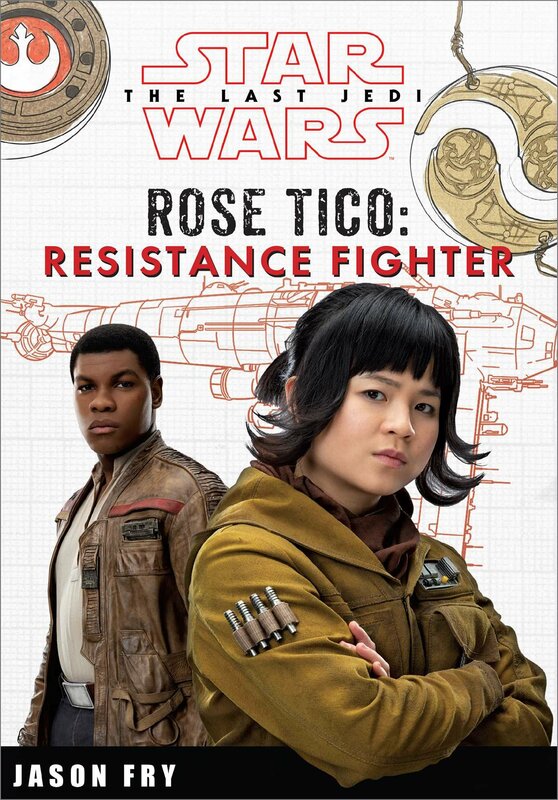 Star Wars The Last Jedi: Rose Tico: Resistance Fighter and Star Wars VIII The Last Jedi: Bomber Command are complementary books documenting the life and struggles of sisters Paige and Rose Tico. These journal-style works give an in-depth look into the pair and how they joined up with the Resistance after the First Order wreaked havoc on their home planet of Hays Minor. While in The Last Jedi we spend ample time with Rose, a Rebel maintenance worker who joins up with Finn to track down a code breaker on Canto Bight, Fry utilizes her journal to make inroads into her relationship with her sister and family. The book is heavy-handed on exploring the sisterly bond and nearly every other page contains some other connection or memory Rose has of her fallen sibling. At times, the writing veers off into talking down to its audience.In this book, and in its companion Bomber Command, the illustrations are the biggest drawing factor. The journal does a thorough job in exemplifying that the Tico sisters had a tragic life even before we met them in TLJ.The design is by Kara Kenna and offers readers a look into schematics, personnel profiles and various nods to other Star Wars faculties. 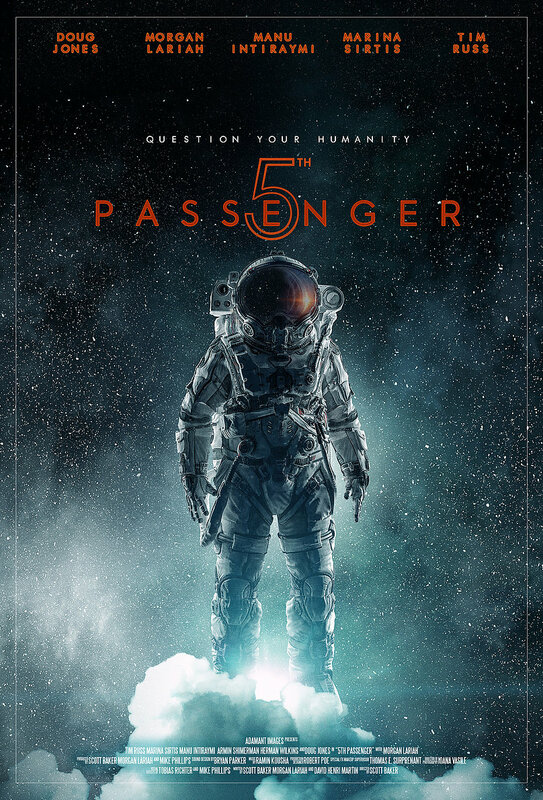 The Bomber Command book, which is Paige’s journal, is narratively stronger of the two releases. While there is still mention of how close the sisters were, it is not heavy-handed. The book centers more on what life is like working on a the Cobalt Squadron, the MG-100 StarFortress Bomber that Paige ultimately gives her life too. Star Wars fans who are especially interested in the universe’s guns will find this book to be an utter delight. Fry paints a compelling picture as to why we lost Paige too soon in the cinematic world.If you make the decision to only buy one of these books, Star Wars VIII The Last Jedi: Bomber Command is easily the one to put in your cart. Fry displays his own breadth of knowledge into Star Wars lore in a remarkable setting. Paige’s journal delves further into the intricate politics of the current First Order vs. the Rebels in the aftermath of the fall of the Empire. There’s even a great anecdote from Paige that shows the brazen and meaningful leadership General Leia Organa focuses on in her rule. It helps craft a stronger narrative throughout Paige’s musings. Both books are focused to the tween audience but may also be a fun bedtime read for parents and their younger children. The accompanying pictures are a great compliment, and the gatefolds and pull outs are cause to take a pause from reading. Fry has penned more than 40 Star Wars books and short stories.Some of his other works in the galaxy include; Clone Wars Visual Guide (DK, August 2008), The Bounty Hunter Code (47North, October 2013), The Weapon of a Jedi: A Luke Skywalker Adventure (Disney Lucasfilm Press, September 2015), Star Wars: The Last Jedi (the novelization published by Del Rey, March 2018) and Darth Vader: Sith Lord (Scholastic, February 2017). 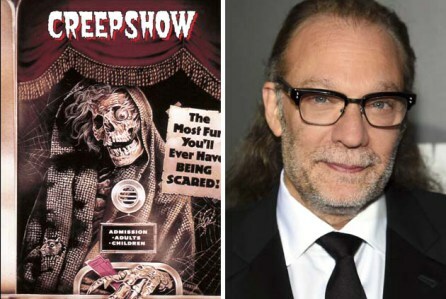 He has at least one more Star Wars book coming out later in 2018, Solo: Tales From Vandor (Studio Fun, September 2018) and touts on his website that there are more projects to come that he cannot talk about just yet. Star Wars The Last Jedi: Rose Tico: Resistance Fighter and Star Wars VIII The Last Jedi: Bomber Command are both published through Studio Fun. 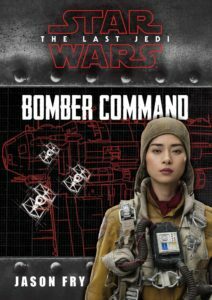 Bomber Command was released in December 2017 and Rose Tico: Resistance Fighter joined the roster in May of this year.